A dealer's website is the heart of all their online marketing efforts, making its look and performance vital to sustaining success. Ranking on the first page of search engine results is key and by creating high performing responsive dealership websites our team helps build stronger SEO, driving more traffic to dealer sites and boosting sales. 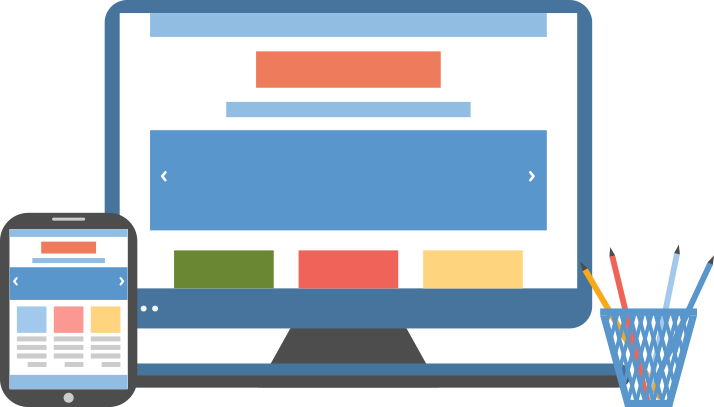 Responsive dealership websites work flawlessly on any device - be it a PC, tablet, or phone - as they are able to detect which device a visitor is using and adjust displays accordingly. This technology eliminates the need for separate mobile and PC websites, helping dealers avoid the added cost and headache of maintaining two distinctive sites. 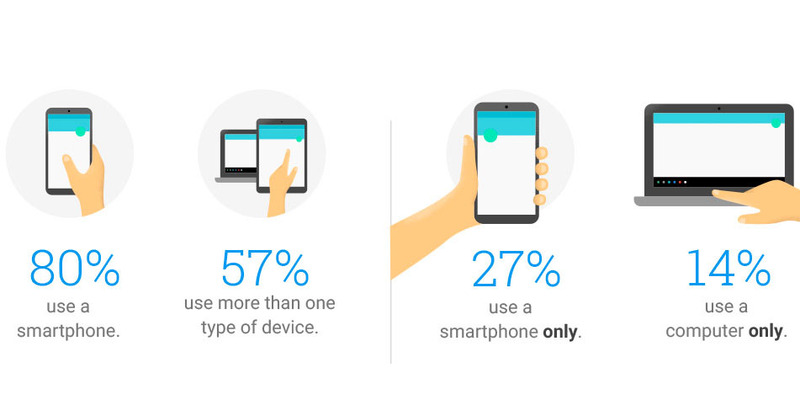 Consumers are increasingly going mobile to browse the internet and access online content and without responsive website designs dealers may be missing out on valuable opportunities to connect with customers and make sales. Google places significant emphasis on user experience, which is why they recommend the implementation of responsive website designs. Google has made it clear that any website not configured for smartphone users will suffer in the search rankings. Although businesses can address this issue by creating mobile sites for users, responsive dealership websites leave less room for error and are far more efficient and cost effective. Mobile sites often contain less content than primary sites and incorrectly redirect users to various pages, creating a subpar experience for mobile users. Faulty redirects negatively affect user experience and will therefore negatively impact a site's Google search rankings. Additionally, faulty redirects and incomplete, poor functioning, and slow performing mobile sites frustrate users, potentially costing your dealership numerous sales. Responsive dealership websites serve content to consumers in an optimal format for the device they are using to view a website, creating a better user experience and allowing dealers to retain more customers and convert more traffic into sales. 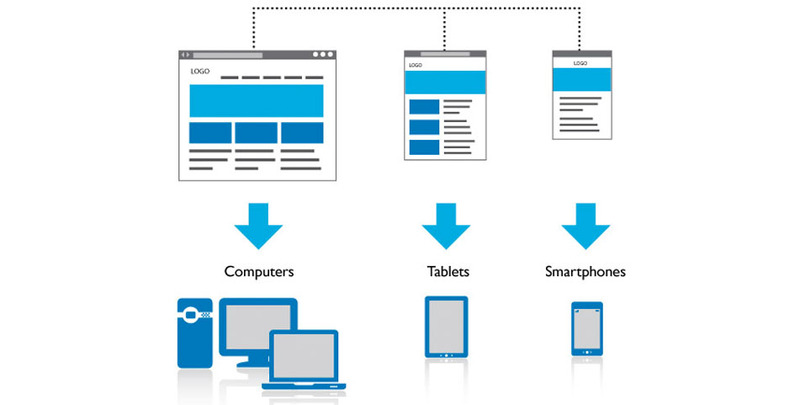 Customers are no longer simply accessing the internet on PCs, and as tablet and mobile phone browsing continues to rise dealers who fail to implement responsive web designs will undoubtedly suffer. Responsive dealership websites eliminate the need for a separate mobile site with stripped-down content, decreasing the amount of time and money required for dealers to reach prospective buyers and run successful online marketing campaigns. Responsive dealership website designs ensure that your website displays properly and is readable for any site visitor, regardless of the device they are using. 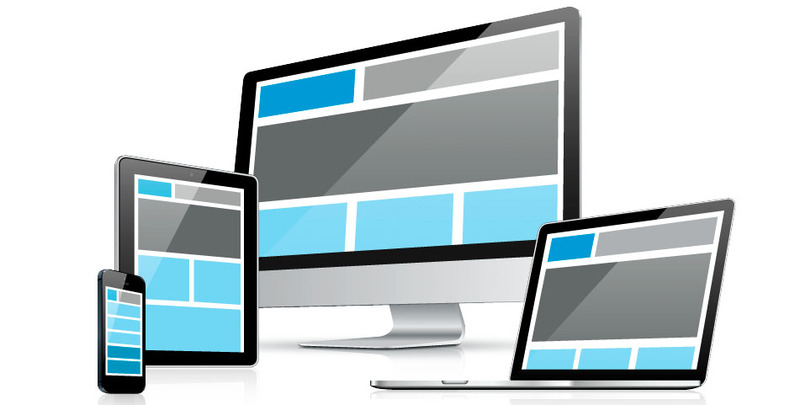 Additionally, responsive web design allows dealers to make adjustments or additions to their sites quickly and efficiently. With responsive car dealer websites that adapt to the way consumers shop for vehicles dealers can create the best customer experience possible. Regardless of the device or operating system your potential customer is using, our responsive dealership websites ensure that your dealership's inventory and content is always optimally displayed to prospective customers. For dealers looking to reach more customers online, having a website which is accessible through mobile technology is imperative. The ability to expand, contract, and resize images and content based upon the device a visitor is using negates the need for mobile websites, which tend to have completely different content and navigation than non mobile sites. Responsive dealership websites help dealers increase their organic footprint, driving more traffic to their primary website and increasing SERP rankings. Creating the best customer experience possible for every customer using any device has never been so easy or so urgent. An absence of responsive design on dealer sites adversely affects their online marketing efforts, and as more customers begin using mobile and tablet devices as their primary means of accessing the internet these affects will only worsen. By employing the services of automotive website design specialists your dealership can enjoy the many benefits associated with responsive website design, staying ahead of the competition and increasing your organic footprint.